These are some of the most secure windows on the market, and they add charm to any room. 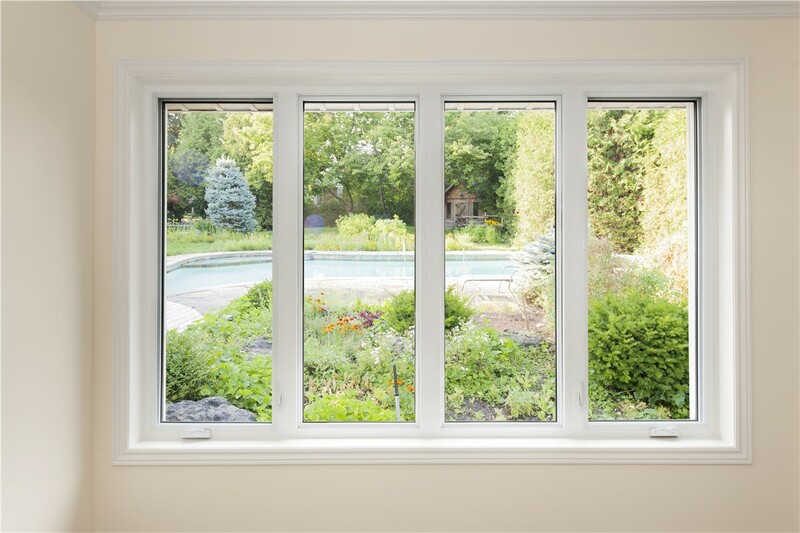 For Oklahoma City, Tulsa, and Central Oklahoma homeowners who want something more than a traditional window, casement windows are an energy-efficient and attractive option. 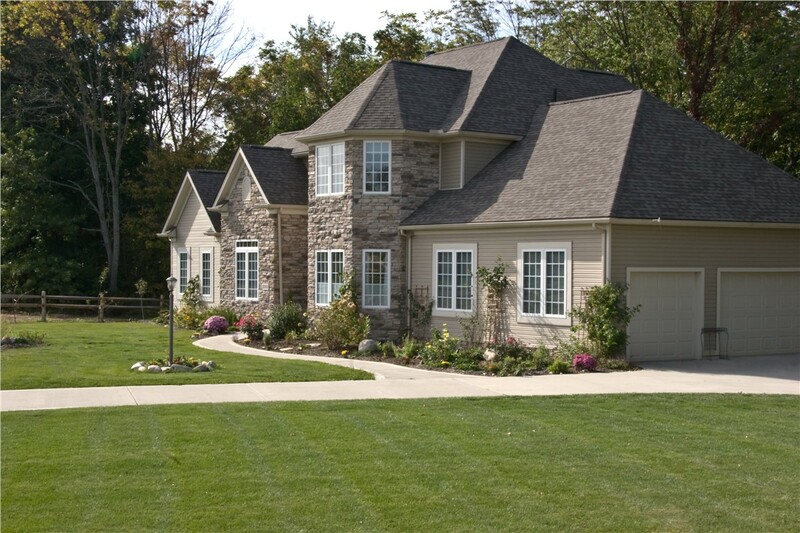 Guaranteed Windows is the area’s first choice for window replacement. We’ve earned the trust of our customers by providing exceptional quality and service on every job. Our commitment to excellent customer service has earned us many accolades over the years, including Angie’s List "Super Service Award" and an A+ rating from the Better Business Bureau. We love being recognized for our work by our industry peers, but what drives us is the excitement our customers feel when they optimize the beauty and functionality of their homes with stylish, long-lasting window replacements. Security: If security is a concern, there is no better choice than casement windows. 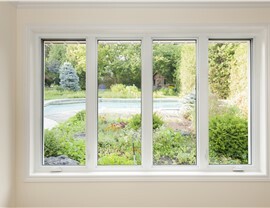 Sporting durable glass panes and an interior operating crank, these are one of the safest types of windows you can buy. 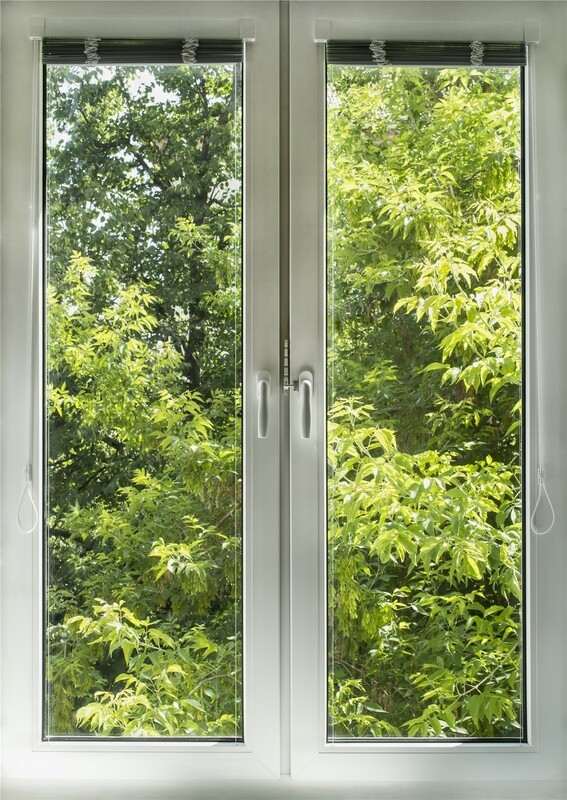 Energy Efficiency: Casement windows are among the most energy-efficient windows on the market, because they seal tighter than sash or double hung windows. This tight seal helps lower your energy bill by preventing unwanted air leakage through your home and within the unit. 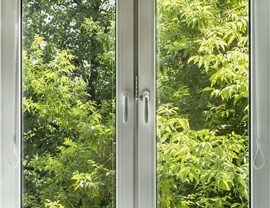 Easy Operation: New casement windows are very easy to open and close—even with one hand! Because the windows are so easy to open, they are perfect for hard-to-reach areas. 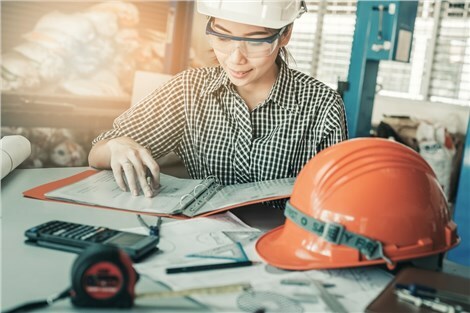 Contact Guaranteed Windows today to learn why we’re Oklahoma’s most trusted installer of casement windows and numerous other replacement models. Just give us a call or fill out our contact form to request a free, no-obligation estimate.